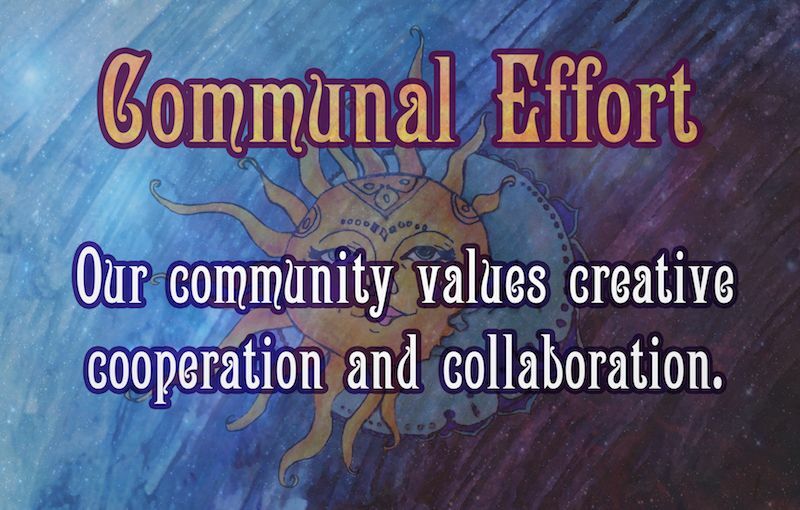 Our community was inspired by the original principles written by Burning Man co-founder Larry Harvey. We have adapted these principles to how we interpret and engage in them within our much smaller community. These are not rules. They are not commandments to tell us what to do or how to act. They are here to create some definition of the culture we participate in at the MicroBurn events. We do our absolute best to leave behind nothing but footprints. We clean up after ourselves and aim to leave places even more magical than when we found them. This is not just about picking up litter (though very much about that), it is also about sustainable practices and reducing our impact on the environment. It is everyone’s responsibility to spot something that isn’t meant to be there and put it where it’s meant to be. Note: this does not mean picking up sheep fluff. That can stay where it is. Share whatever it is you have inside you that you are able to give freely. Give happily, and give unconditionally. While exchange of gifts may happen, a gift is not given with the desire of return. 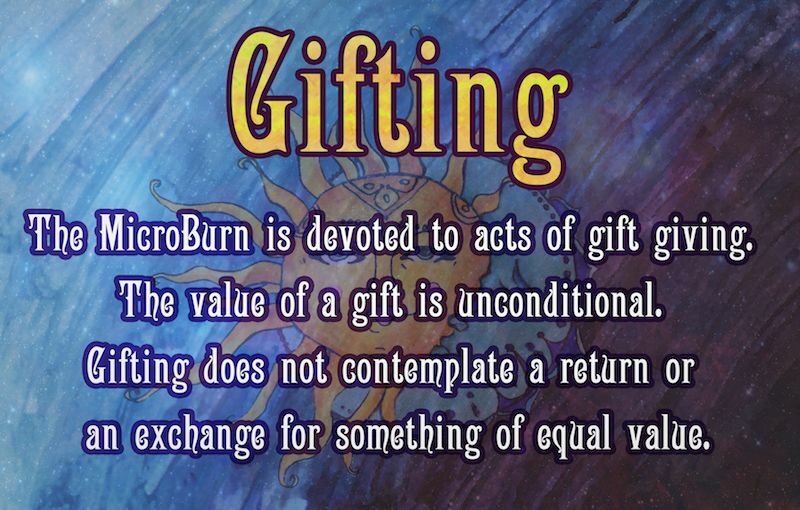 At the MicroBurn we have seen and hope to see more gifts of every sort. This extends from the obvious material gifts, to gifts of performance, of teaching, of service and even simply of love. Our community is an experiment in an alternative way of existing and operating. 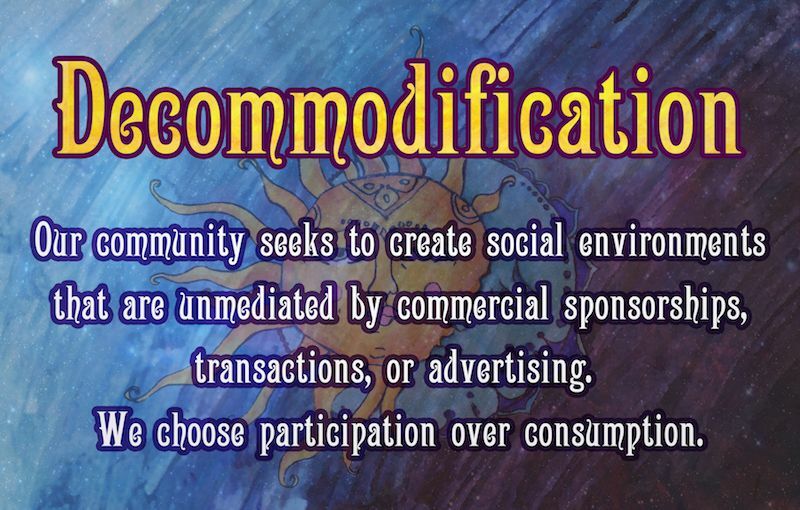 Here we value people above commodities and seek to avoid the consumerist nature that has become pervasive across the world. No one profits at the MicroBurn – beyond the profit of joy, love and satisfaction we get from participating in the wonderful magic we have created together. Participation is about taking an active role in our own contribution to the event in a way that works for us personally. We involve ourselves in the parts of our community where we find our joy and our satisfaction. This is about personal fulfilment that we get through engaging with the community and with ourselves. 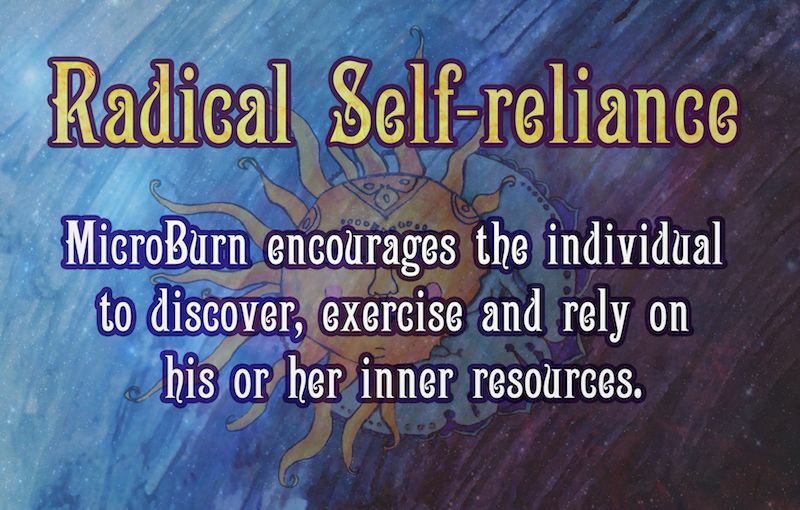 Every person is responsible for themselves and their actions at the MicroBurn. While we are a community that supports and cares for one another, we are also encouraged to exercise our individual power and strength. We take care of ourselves and bring what we need to enjoy ourselves. We take responsibility for our own happiness and participation. We leave blame at home, and discover our personal resources at the MicroBurn. While we are responsible for ourselves, we are also responsible to our community. Collaboration and cooperation are cornerstones of the creation of the MicroBurn. We all have a part to play. For the MicroBurn, a massive part of our communal effort is also about empathy, support and tolerance. We support each other in every way that we are capable of doing so. 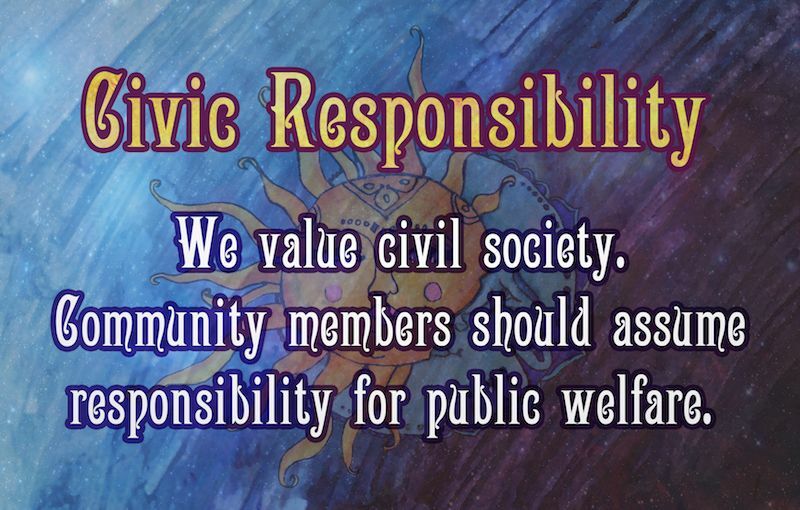 We value participation in a civil society, where we have larger responsibilities than just to ourselves. 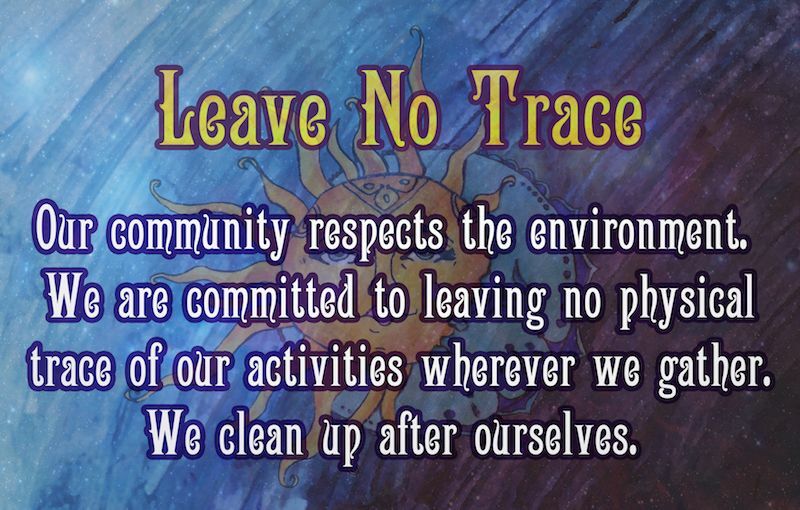 We respect the laws in the areas where we gather, and the people who care for the land where we celebrate our community. We endeavour to take on the responsibilities that we can in the larger society that contribute to the welfare of everyone within and beyond our community. At the MicroBurn we are free to be ourselves. We are free to step into the light and gift who we are, what we are and how we are. We do not have to hide here. 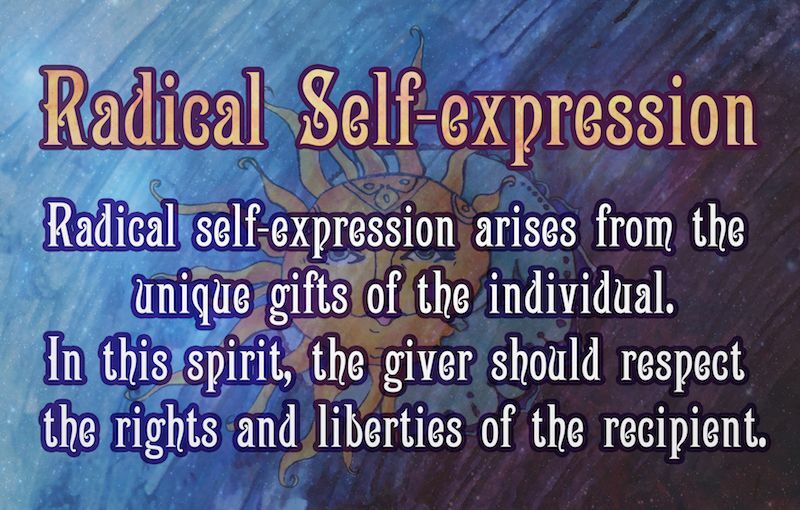 We express ourselves in a way that feels right to us, while remaining respectful and mindful of the recipients of our expression. There is no right way to express yourself – we welcome creativity and we also welcome simplicity. We are here. We are now. We are mindful and we are present. 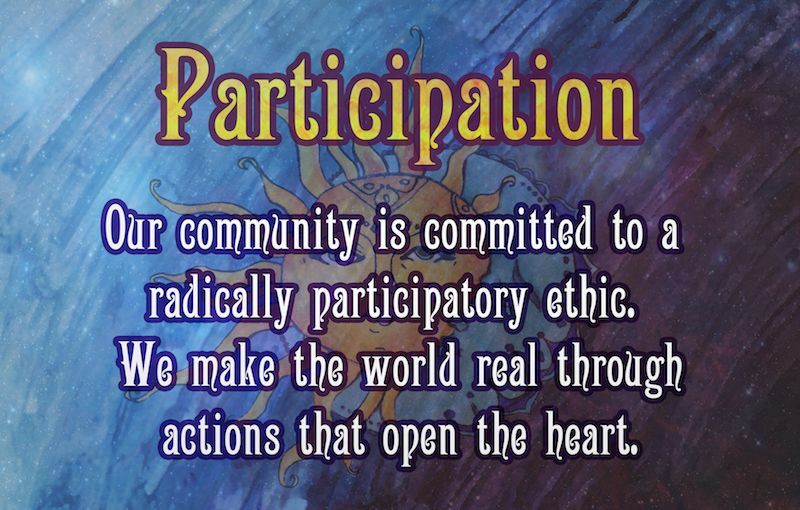 This is the principle that reminds us to participate here in this moment. Relish in the immediate experience. 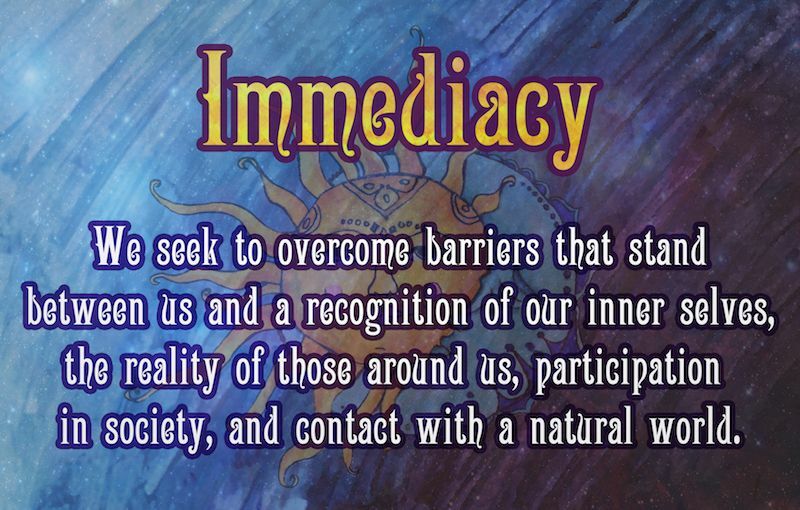 Connect with the reality around us, within us and beyond us. We are conscious about where we are, what we are doing and how we are doing it. We act with a conviction borne of awareness of ourselves and our environment. We value the stranger. There are no prerequisites for joining the MicroBurn Community. Anyone may come, dance, sing and play with us. 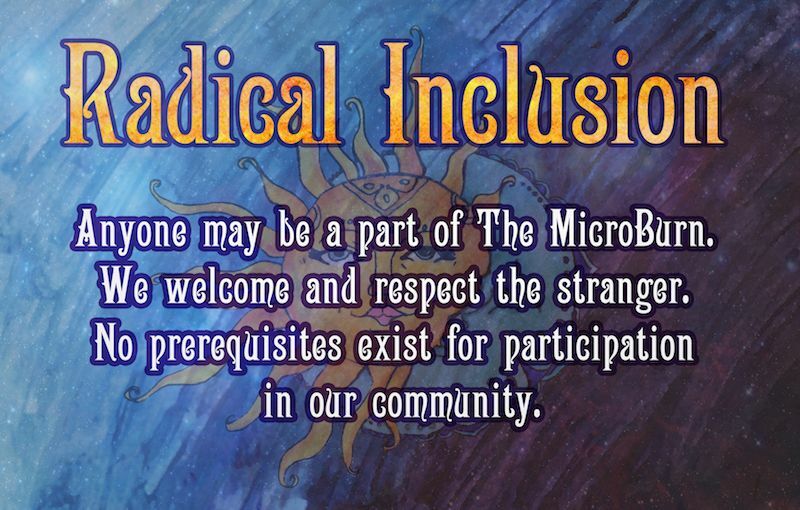 It is important at the MicroBurn that Inclusion is tied to our other principles. While we welcome all people with open arms, they are responsible for themselves and their actions within our community. There is an understanding of cooperation and participation that we each provide in our own ways when we join the MicroBurn. Enter your email address to sign up for email updates from MicroBurn.